The excellence of a gift lies in its appropriateness rather than its value. And that is why in a place where there's no dearth of gift shops and online gifting portals, there are only a few sites that manage to make a mark and win people's vote. Indian Gift's Portal or IGP.com is one such site which has managed to become a favorite with all age groups across the globe since its official inception in 2001. So what is it that marks IGP.com different from it contemporaries? Well, we were privileged enough to be invited to review their website and below is an account of our experience. First Look: We like the look of the website. It's neat, attractive and easy to browze. The different categories and filters ensure ease of browsing and finding the right gift for the right person for the right occasion. Festive Gifting: Realizing that India is a land of festivals, IGP has identified and categorized gifts as per occasions/festivals. Whether you are looking for a Fathers day gift, Rakhi gift, Anniversary gift, or just a gift for no reason at all, IGP.com has an answer to all. Gifts for Men or Women, Gifts for the Home Makers or for the Classy, gifts for your siblings or for your love interest, they have a gift for everyone. 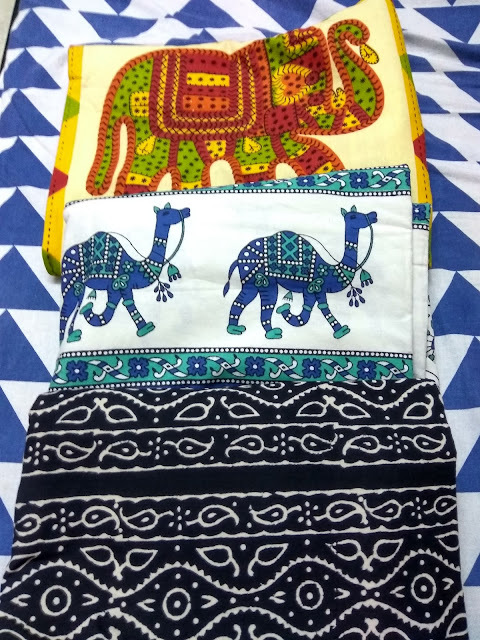 What I Shopped: I decided to gift my Mom a few bedsheets and was very happy when I found out that IGP had a number of options in Rajasthani printed bedsheets. I quickly shortlisted a few and placed an order. To place an order, we first need to open an account with IGP.com, where you need to fill in basic information like name, email address, contact number, mailing address, etc. After the account is created, you can check out your order and make a payment. We had zero troubles while placing our order and it was a smooth sailing transaction. 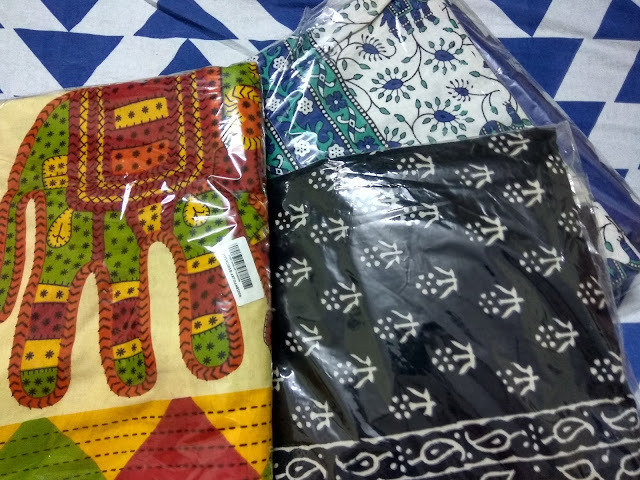 Fast Delivery: The website boasted about its quick delivery process and hence I was expecting that my order would reach my Mom's house in 2-3 days. But the very next day, I received a call from my mom, and she said that she received a parcel from IGP.com which said it was a gift from me. 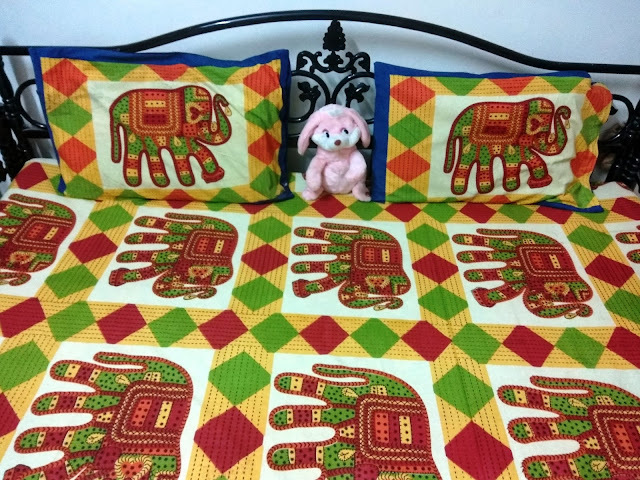 She was very happy with all the bedsheets and said she was looking to buy something similar for a very long time. 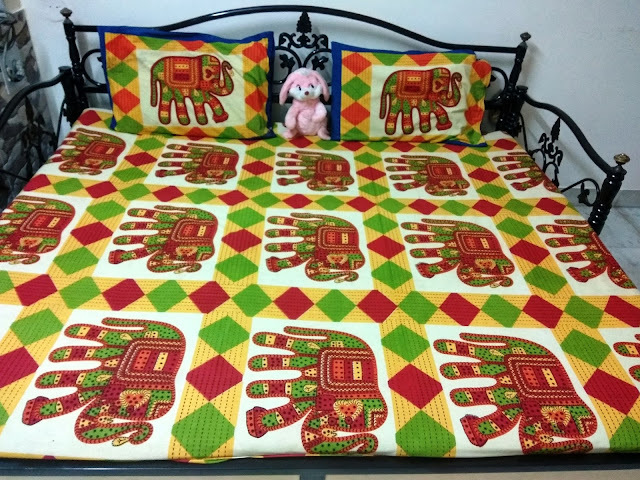 Though it was the bedsheets that made my mom happy, what amazed me, was the speed of delivery. The order was delivered within 24 hours of me placing the order. 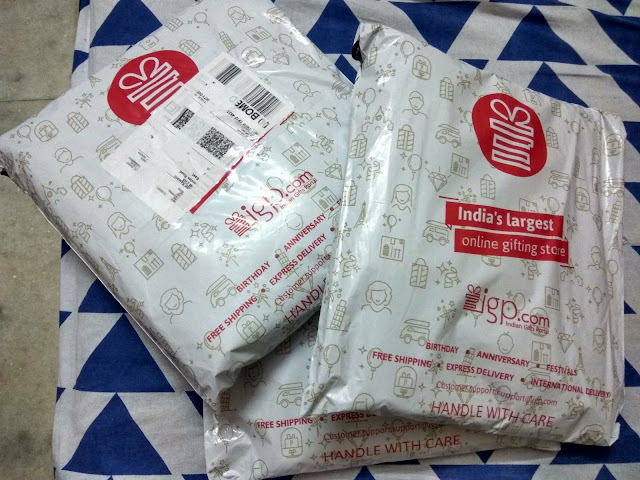 IGP definitely impressed me with its superfast delivery service. Product Quality: The bedsheets I ordered were just like they were shown on the website. They were 100% cotton, thick in texture and had vibrant colors and hues. Our Verdict: We would definitely recommend shopping from IGP.com because they deliver what they promise. Right from the product, the delivery process, the ordering process and the browzing experience was good and hassle free. The fact that it ships orders to 150+ countries, talks a lot about its service quality and global reach. Did You Know? Indian Gifts Portal (IGP.com) has same-day delivery network in 300 cities in India. GST is the greatest duty change in India, enormously enhancing simplicity of working together and expanding the citizen base in India by getting a great many independent ventures in India. By canceling and subsuming numerous duties into a solitary framework, assess complexities would be decreased while impose base is expanded generously. Under the new GST routine, all substances associated with purchasing or moving merchandise or giving administrations or both are required to enlist for GST. Substances without GST enlistment would not be permitted to gather GST from a client or guarantee input charge credit of GST paid or could be punished. Further, enrollment under GST is compulsory once a substance crosses the base limit turnover of begins another business that is required to cross the endorsed turnover.